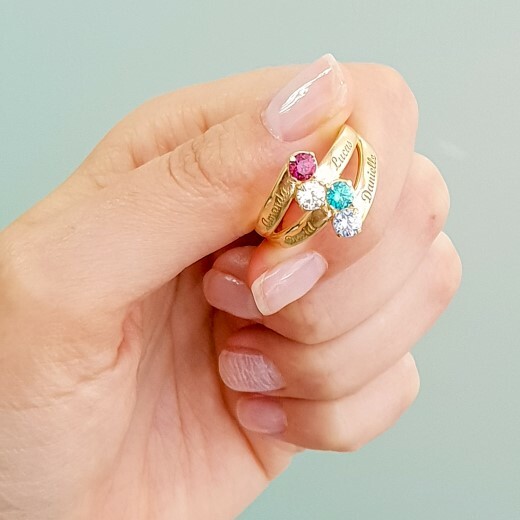 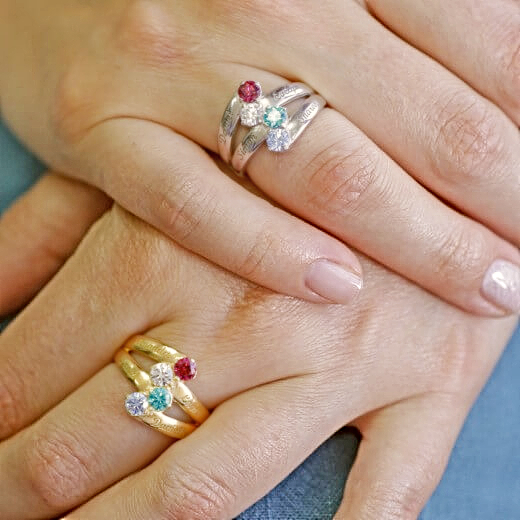 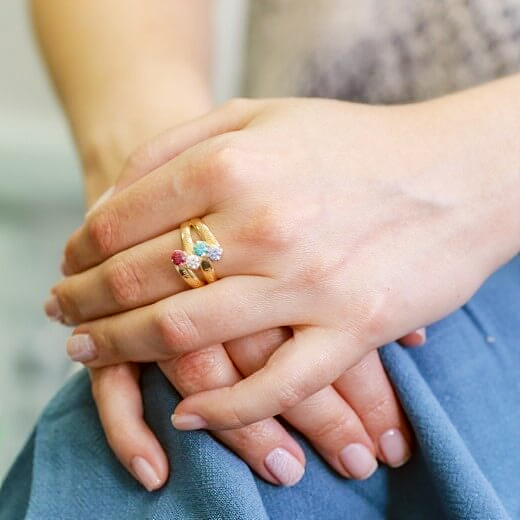 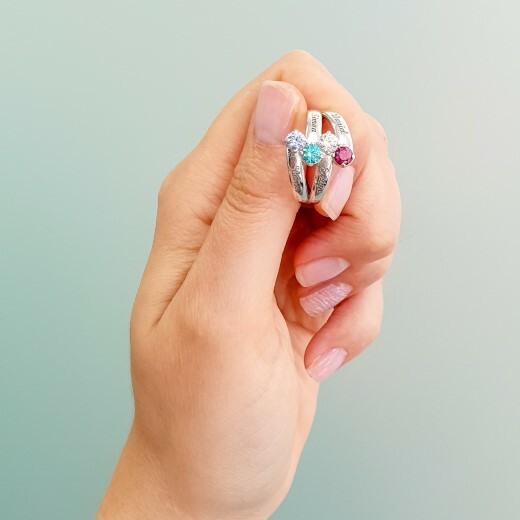 Wear your love to your children proud with the Venice 4 Gem Ring, handmade in Italy. 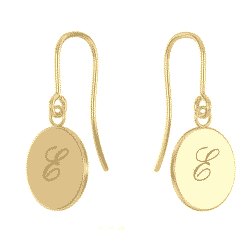 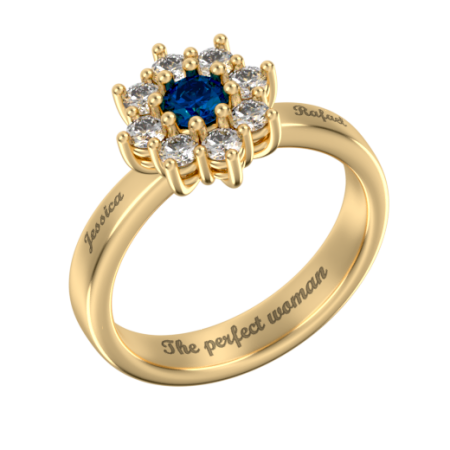 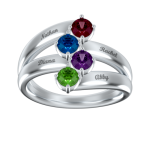 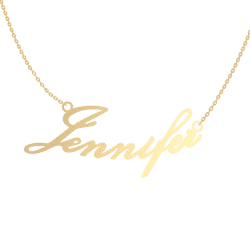 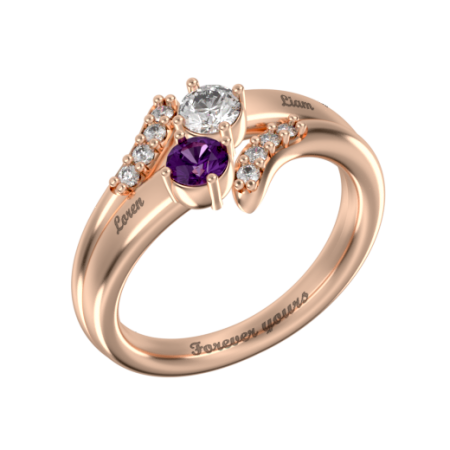 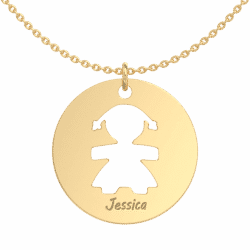 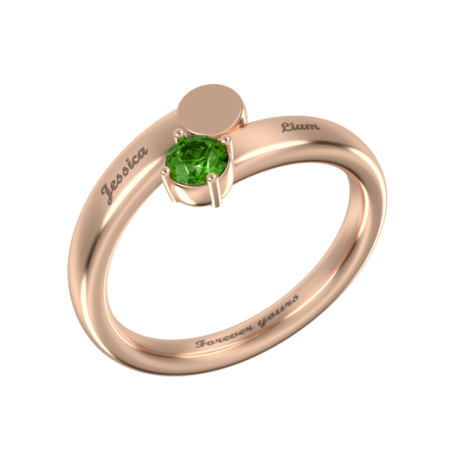 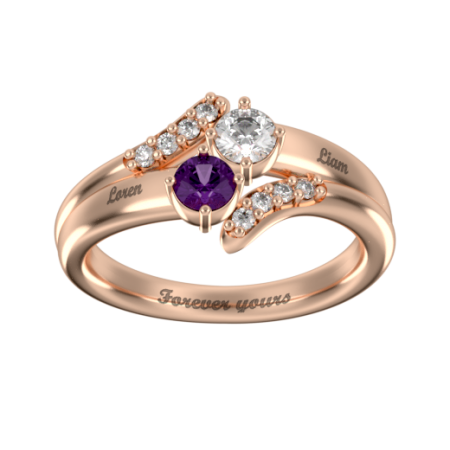 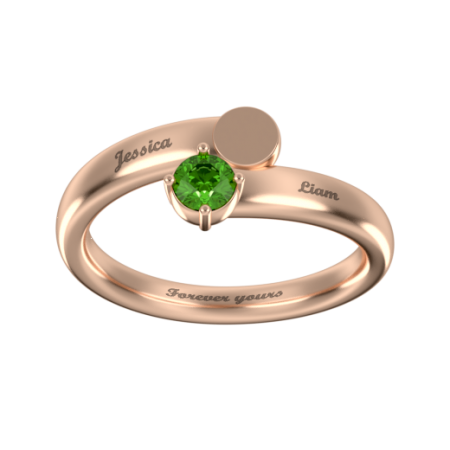 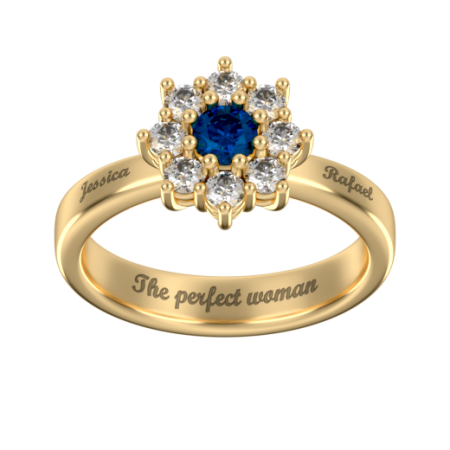 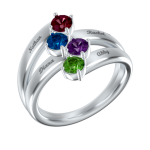 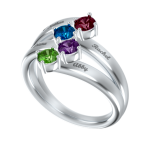 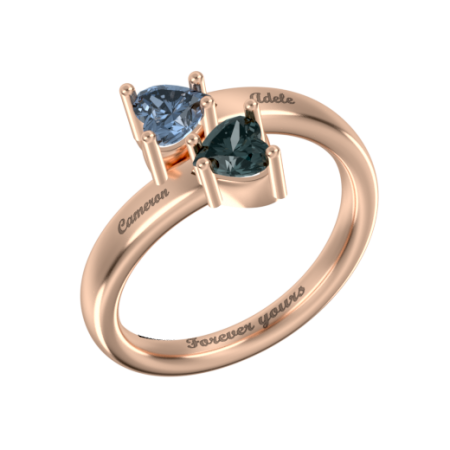 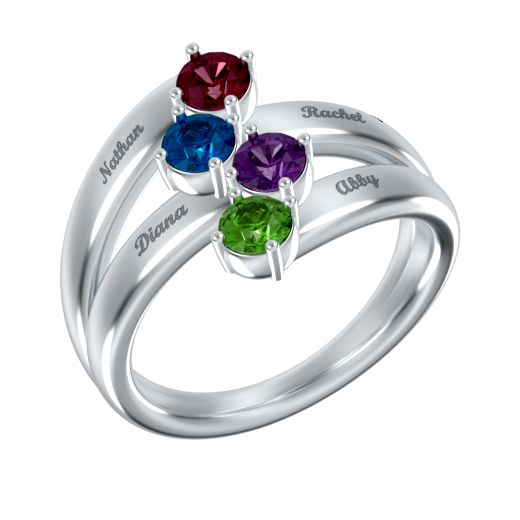 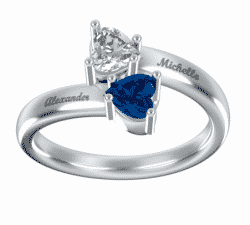 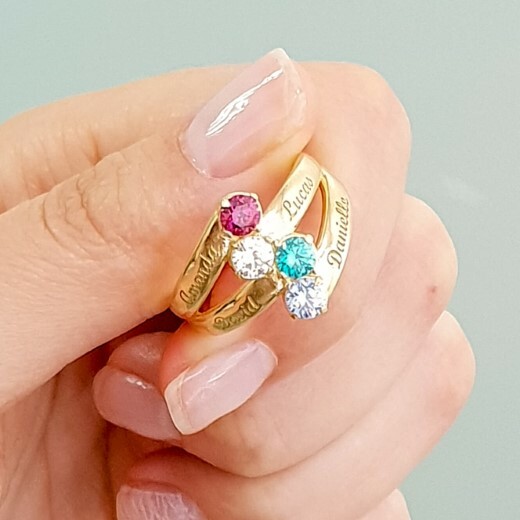 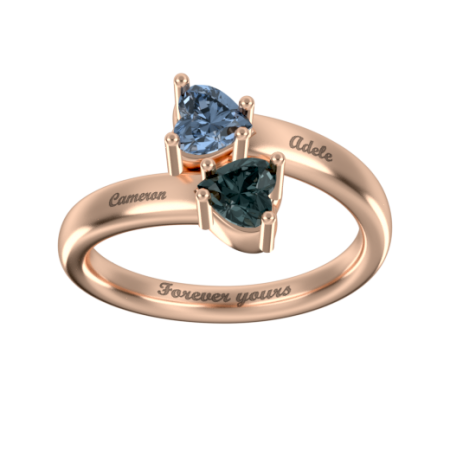 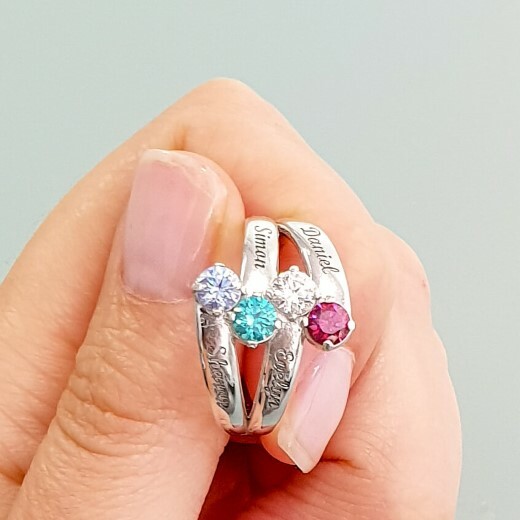 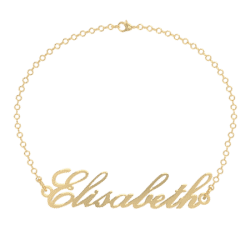 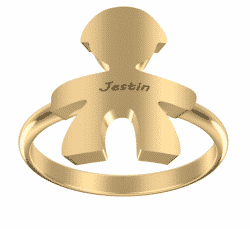 Personalize this special four Swarovski Birthstones and engrave yours children’s name on it to show your love and devotion. 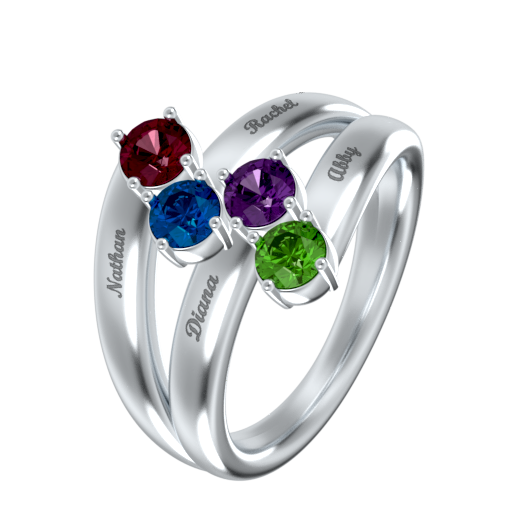 Wear your love to your children proud with the Venice 4 Gem Ring, handmade in Italy. Personalize this special four Swarovski Birthstones and engrave yours children's name on it to show your love and devotion.